Do You Like Chatting With Your Doctor Friends? 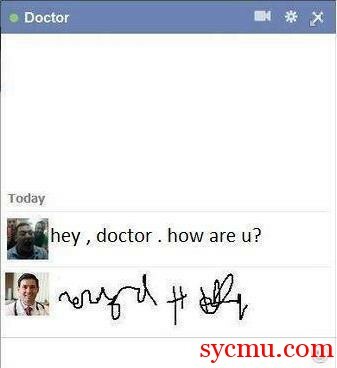 They say doctors have terrible handwriting. Have you ever chatted with one?